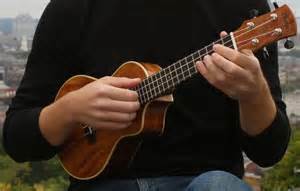 Join us for ukulele lessons from Julie Stepanek! She brings with her 20 ukuleles and lessons to get the Young Adults playing! This event is FREE, FUN and LIMITED to 20 participants! All library programs are open to the public free of charge thanks to our generous donors and supporters like you. Reservations are recommended and can be made by calling Holyoke Public Library or by registering in person at the library’s front desk. Parking available along the street in front of the new entrance to the library and in generous lots adjacent to and immediately across the street from the library.